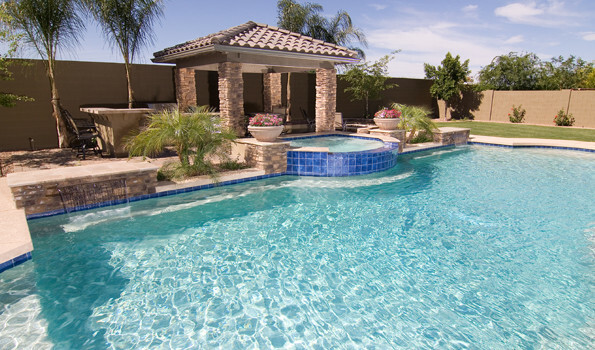 One of the most popular trends in modern pool design are Rock Waterfalls. Rock waterfalls use man-made or natural rocks to create water slides, grottos, waterfalls, caves, swim up bars, and more. 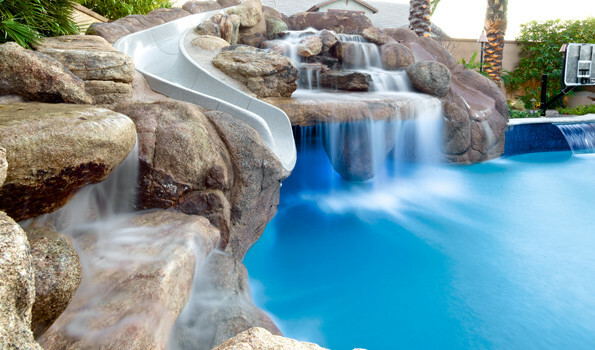 Large rock structures create impressive and exciting slides that turn the backyard pool into a water park. They can also create a stunning multi level waterfall or a lush and intimate grotto. Although natural rock waterfalls are more work than the faux variety, they’re also cheaper and more attractive. Unique companies creates amazing rock waterfalls. 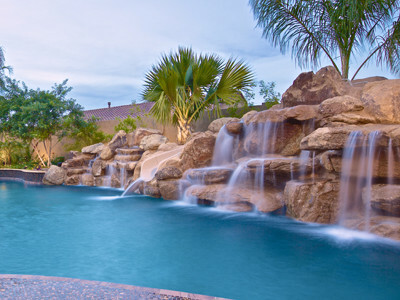 The best way to create a rock waterfall is to make the waterfall & boulders appear like they are coming out of the shell or the floor of the swimming pool. This process starts early in the construction process where we recess the boulders about 9 inches below water level. It does require extra cost with the rebar and shotcrete but the end result allows for a more natural looking rock water feature. 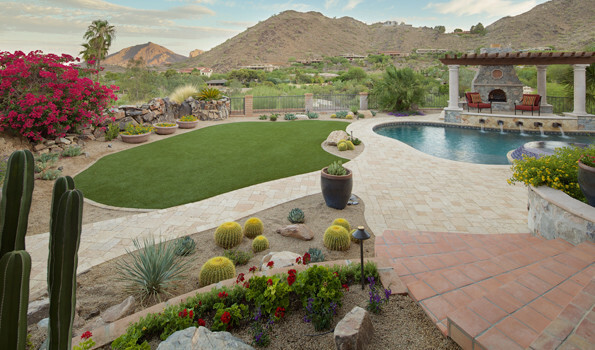 Combined with lush landscaping, these dramatic water and rock creations transform your pool and backyard into an exotic environment.